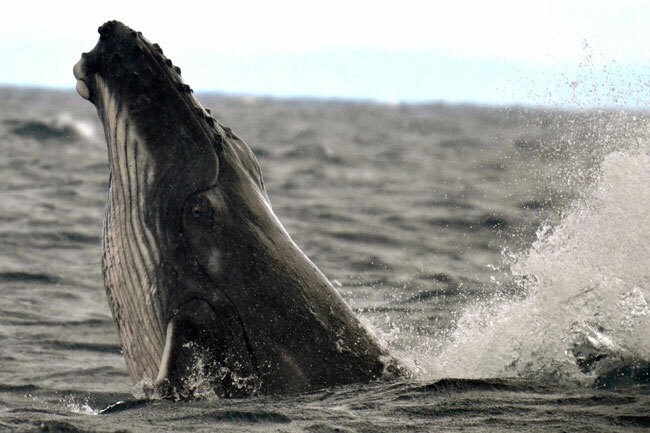 Whale Watching With The Experts in Madagascar. 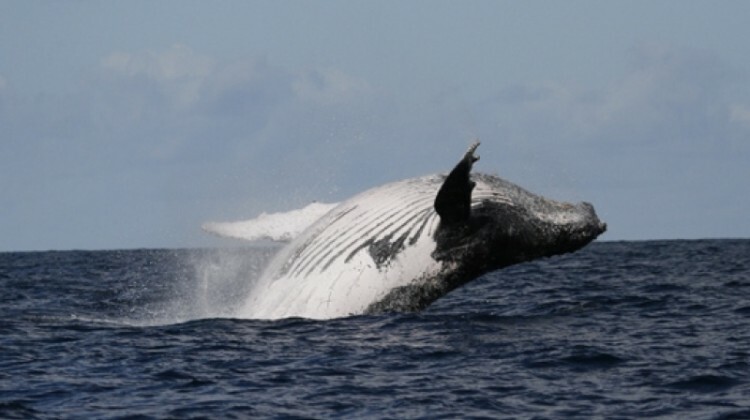 Whale watching is possible July to September humpback whales pass through the narrow, shallow channel between mainland Madagascar and Ile Ste Marie on their way to their breeding grounds. If you visit Madagascar then you have a great chance of spotting the humpback whales that frequent the waters to mate and give birth. We are able to offer clients visiting Madagascar the chance to help with data collection on board a research boat. 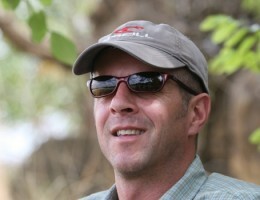 Run by charity, Megaptera who conduct research to aid conservation. Volunteers will have a morning briefing and will then be part of the team for a day on the boat. Each volunteer will have responsibilities ranging from locating the whales blowing, using the hydrophones or noting down the position of a group of whales using GPS. Not only will the data collected help with the research but also the cost of the trip will help finance the scientists and material involved. Lodgings in the area range from Princesse Bora Lodge & Spa. 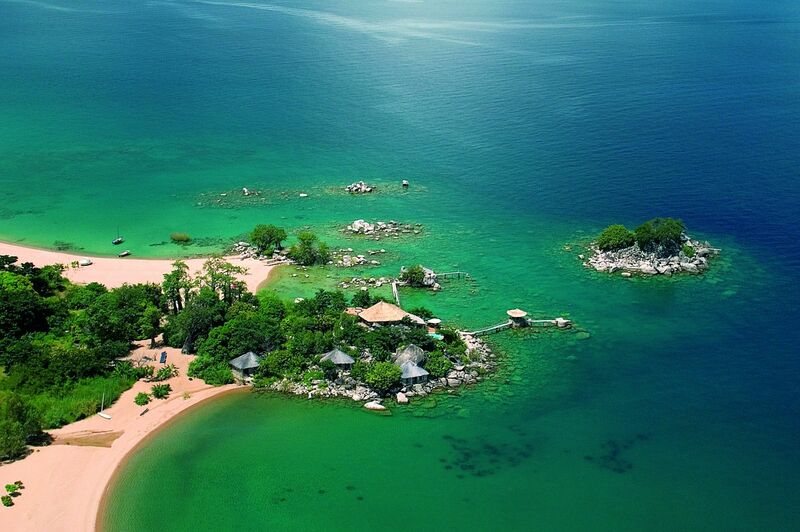 A luxury resort with private beach. 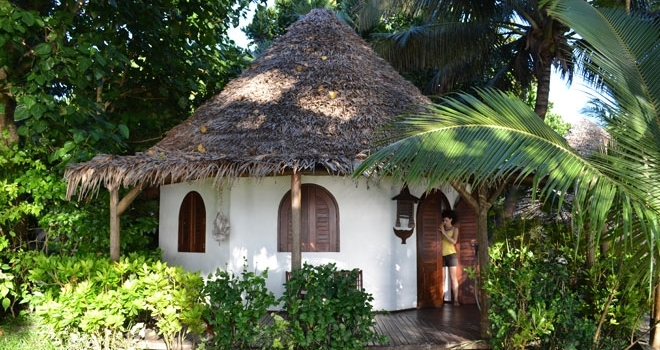 Chalets are set in attractive gardens with ocean views. 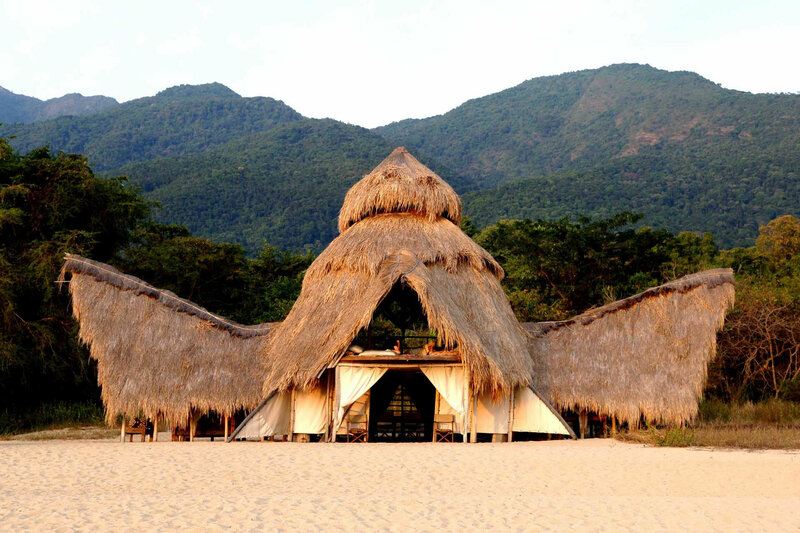 Boraha Village has bungalows with beach views as well as sun loungers on a jetty in the sea. During your stay you can take a pirogue (canoe) trip through mangroves and on into the town center. Hire a bicycle, motorbike or quad and investigate the island or pick up a map and explore on foot. Alternatively, you can scuba dive, kite surf and snorkel your way through the crystal clear ocean waters. At any time of year there’s plenty to attract divers. There are turtles, coral reefs, skates and morays, but also some fabulous wreck dives. These aren’t modern vessels sunk to create reefs but original galleons dating back to the 17th century age of sail, when this area was a haven for infamous pirates. La Cocoteraie is the easier dive while the Leopard is deeper. Both are known for their soft corals, lobsters and giant groupers. 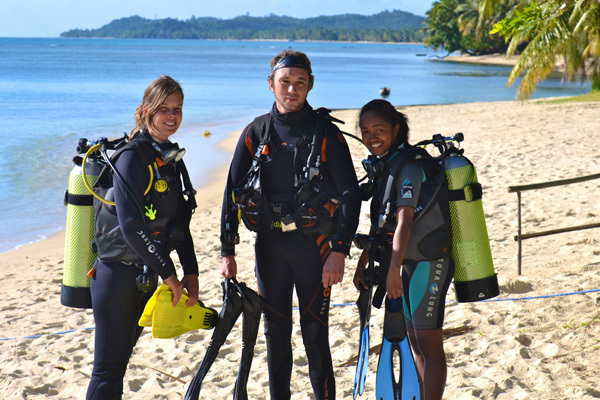 We can advise which dive operators use the most modern equipment and have the best safety record. The interior of the Île Sainte Marie has two forested areas. The primary forest is best known for its orchids and the dense vegetation is home to mainly small lemurs, the fat-tailed dwarf lemur and the mouse lemur are barely bigger than some of the insects. 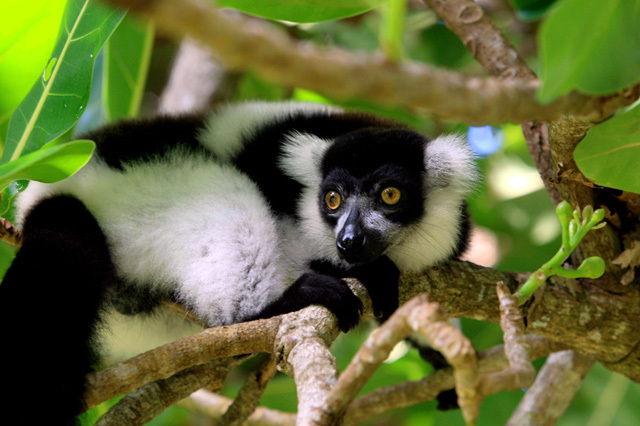 There’s more wildlife in the secondary forest of Ambodena which has white-fronted brown lemurs, black and white ruffed lemur and the charmingly named grey gentle lemurs. All lemurs are gentle, of course — their grip on your shoulder is tender and delicate if they decide you have bananas in your pocket. There are also a number of brightly-colored arboreal frogs and a wide selection of birdlife. If you’ve got this far and not found an answer to a question you have, or you think there’s something more about a whale watching safari that we should have included, please ask in the comments section below, or pop us an email. We’ll be sure to reply and may amend the article to include our answer. 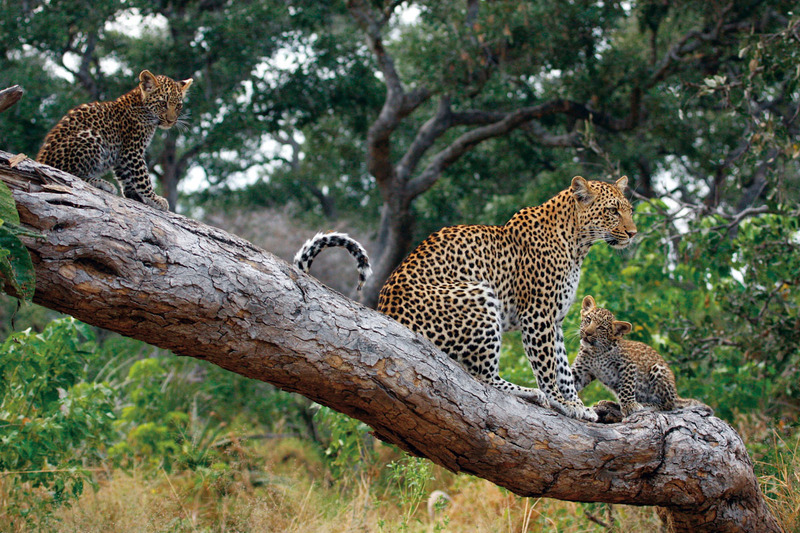 Whichever way you choose to travel on your safari holiday, we’re happy to help with advice. We’ve got several canoeists among the team at Aardvark Safaris and can advise you the best places in Africa for wildlife and what season to travel. Please give us a call or drop us an email and we will do the rest.